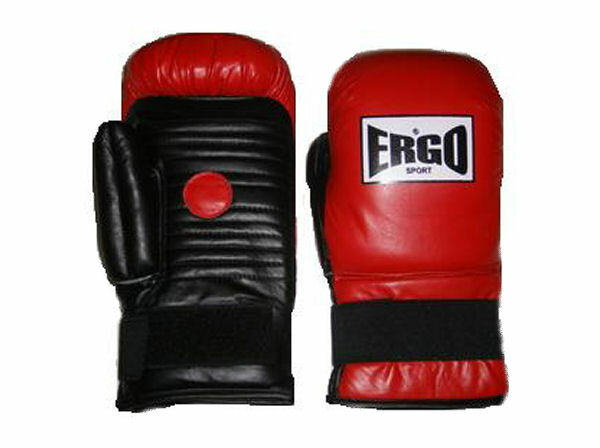 Mixed Martial Arts Fingerless gloves for boxercise. More hygienic than using our ones. These cover your whole fingers, you don’t need to buy massive sparring ones. Reebok or a cheaper alternative will provide warmth & keep you dry on the ground. Some people use a yoga mat too, just make sure it doesn’t have tiny little holes in it! These are good for the summer if you need some hand protection on the kettlebells. Gore-tex, waterproof or windstopper cheap running, bike or skiing gloves for winter. Normal hat & sunglasses for the summertime sun & a waterproof one for the winter! Thin breathable waterproof jacket for the wintertime. These are good for keeping your feet warm & dry in the winter. 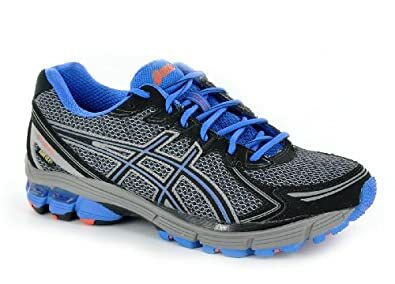 ASICS, NIKE etc. 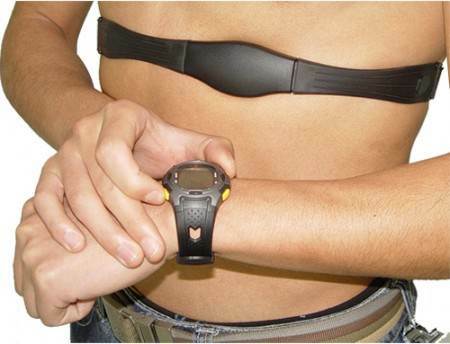 A good present for you if you’re interested in Heart Rate, Calorie Burn etc. 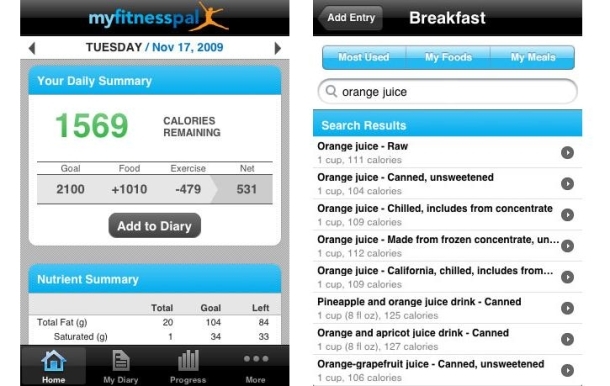 Great free APP to work out your protein / calorie intake & can help you achieve your goals. Thin breathable waterproof golf, hiking trousers you could leave in your car & put over your normal trousers if needed. For the Dorking NUTS Challenge Assault Course we do every summer. Strong + flexible they’ll help protect your knees/elbows & improve your PB time. A cleaner & safer option for reusing. BPA free bottles come in plastic & aluminium. 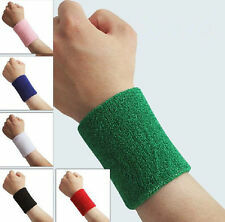 Some people prefer to wear these for support for press-ups, dips, boxing, wiping sweat from your forehard etc. Bring along a really good motivational friend & you can help each other reach your goals whilst having fun at the same time!